Man it feels good to be back after a few weeks off! 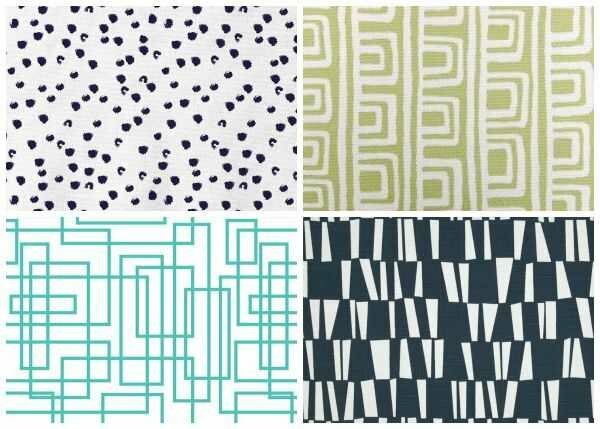 I’ve been busy behind the scenes and gathering inspiration for what I hope will bring some fun color and interest into my home. And you know me, one of my favorite ways to add a shot of color is with fabric! There is just so much you can do with it. 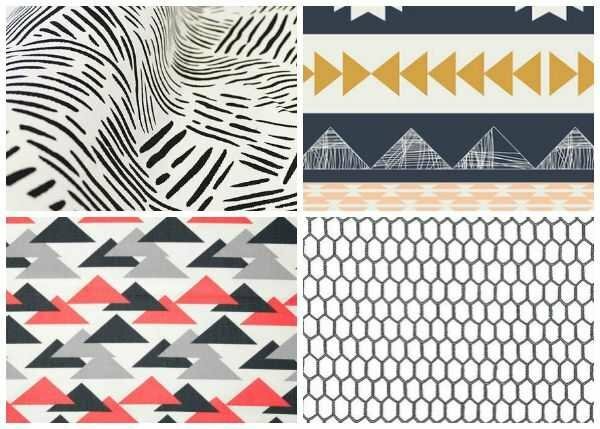 I’ve especially been loving these modern fabrics that I’m going to share with you today. 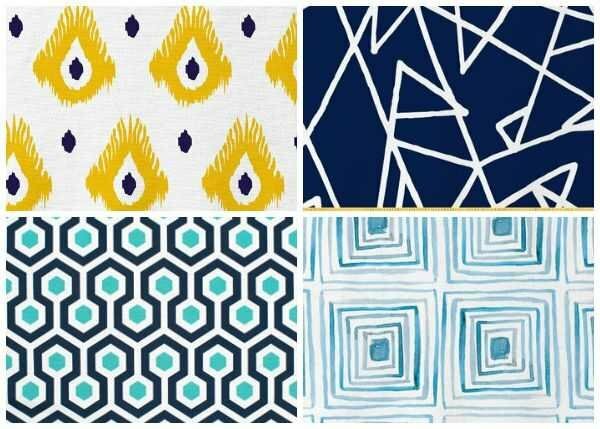 Of course a good modern geometric fabric is just one of the 3 key ingredients that I’ve taught you when it comes to mixing and matching fabrics, but one of these might just be your jumping off point! 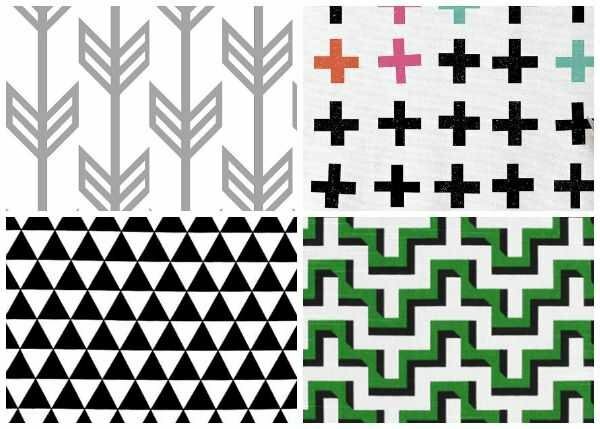 Most of these fabrics come in a variety of colors. So if you like the print, click the link below each grouping to see what other colors are available. Alrighty…time to dish. Which one is your favorite and what would you make with it? So many great ones I can’t even pick a favorite. Great collection, Corey! Oh my gosh! I want them ALL!!! 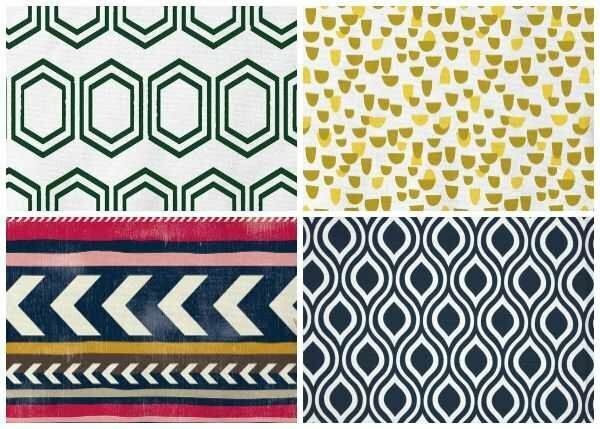 Great picks- love these! Pinned and sharing on my FB page! 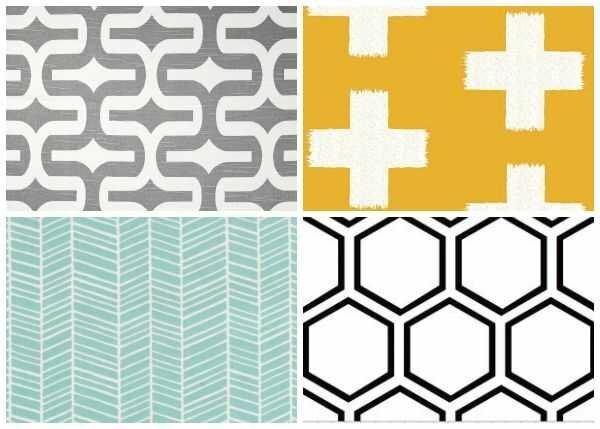 Pinning all these great choices for our daughter’s home reno. Thanks for making it easy!